If you are planning for a holiday trip to relieve yourself from stress and hectic work hours, then Moraira is one of the great destinations to go along with. Have you heard about Moraira? If no, then pay attention. 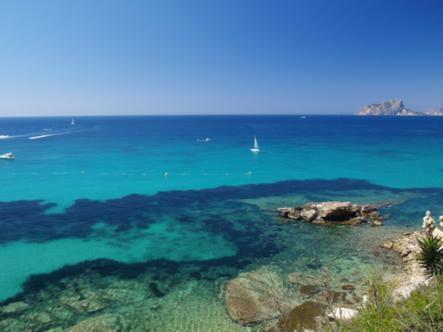 Moraira is situated in the Costa Blanca, Spain and famous for the high quality shopping arenas, splendid restaurants, enchanting beaches, roaring nightlife and reasonable accommodations. It is the perfect place to spend your vacations, as there are a number of options of entertainment, far from the worries of home and work place. A trip without entertainment is as boring, as the food without salt. 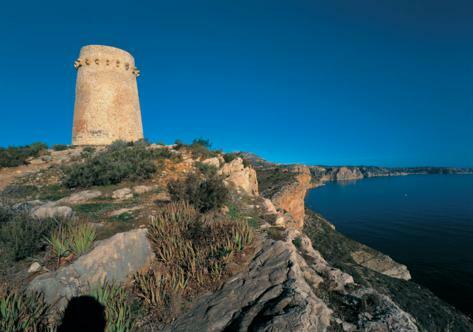 Moraira offers a number of entertaining activities for the tourists. 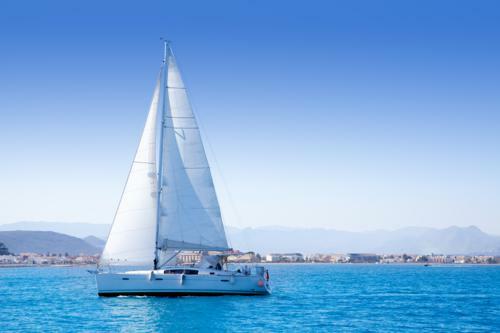 You can charter a small yacht to view the breathtaking scenes of Spanish beaches, imagine the whole ambience with your family, wow, it would be an unforgettable experience. Visit Scuba Moraira, a 5 star dive centre, where you can see various types of Corals, Fauna, Flora and Fishes. This can be an exciting activity for your kids, as they would love watching the marine life in real. Dive in crystal clear water for more fun and enjoy the beauty of this trip in a plausible manner. Want to explore some more about Moraira? Then check out the Ozone bowling area which provides you a chance of gaming and amusement activities. Play a plenty of interesting games with your kids and enjoy cheap food and the services of a huge bar. If you are more towards athleticism, then you can go for mountain walking, Kayaking, Snorkeling and cycling. Also, add golf in your entertainment list to relax yourself after performing all the above energetic activities. Want to hit the floor? Put your dancing shoes and get ready to rock the nightclub. Moraira is known for the provision of amazing nightlife with well furnished nightclubs and discos. You can find some outstanding DJs, laser shows and mixes to enjoy the real night fun. Usually the nightclubs starts quite late around 10pm, so after having an enjoyable day out, you can enjoy here in a different manner. Some of the night clubs are sophisticated, whereas, some are casual, so it's up to you that which one suits your taste more. Another great thing about Moraira is a delightful shopping experience, which will surely appeal you a lot. Discover a variety of branded clothing from Italy, Australia, and USA and other places, and style yourself with high level of modernity. Also, you can purchase different handbags, shoes, jewelry and other beautiful accessories which are unique in their own. Some shops will provide you a complete range of German and French dresses, so if you want to buy these peculiar dresses, then visit the splendid shopping malls of this paradise. You must be thinking that gaming, shopping, entertainment but no food. So, here you go! The best thing about Moraira is that, it offers you an opportunity of fine dining services. There are a number of restaurants which provides you the flavors of various International cuisines. Enjoy mouthwatering Sea food, yummy Pasta, Lasagne, Pizzas Japanese sushi, sizzling Steaks, Kebabs of meat, chicken and much more to relieve your hunger. If you want some drinkable items, then you can visit many Bars and Cafes to entertain you in a great manner. Enjoy soothing shakes, drinks, beers and delicious salads, sandwiches and snacks, while sitting in a lively environment. The overall service of Moraira restaurants, bars and Cafes is good, providing you with some heavenly tastes from their cooking treasures. Another great thing about Moraira is the affordable accommodations. You can find a perfect real estate company by visiting the online forums. Usually the rents are reasonable in Moraira. Book an apartment, villa or a small house on discounted rates and enjoy comfortable yet stylish living throughout the trip. Most of the villas are available with private swimming pools and gardens, so you can enjoy swimming at your own place. Spacious, air conditioned and well furnished living places will never let you cry on spending. 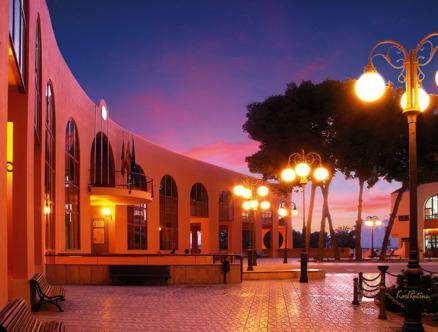 Last but not the least, Moraira is the symbol of immense beauty and fun packed entertainment. The only thing is to choose a right holiday company, so that you will get the whole vacation package at discounted rates.